All participants that finish all 3 races will receive a special Run Molalla Series medal! 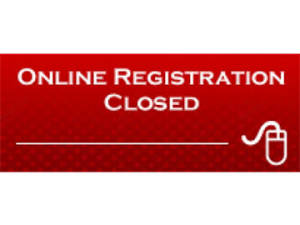 There are NO refunds or transfers on any of the individual races or on the Run Molalla series as a whole. Expires April 17th! Run a legacy, leave a legacy!Run a Legacy = The Goat Mountain Gallop is one of the oldest half marathons in Oregon. This year it turns 36! Leave a legacy = race profits benefit the Molalla track team. Support a legacy of American track, by running the race, could it be that the next record holder could come from Molalla HS? The race is a point to point course that takes you across beautiful rural country side. The Race is organized by the Molalla High School Track Team (not the Molalla Running Club), and comes with a tech shirt, chipped timed and has both a running and walking option for the half. For more information about this race click here. 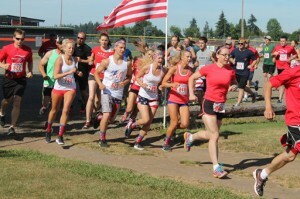 The Freedom 5K is the full rural small town Americana 4th of July experience. The course runs a parade route lined full of thousands of people just before the parade. Participants receive a tech shirt, a free Rodeo ticket for the 1:30 show (general admission) on the 4th and a finishing medal. Participants can either run or walk the race. 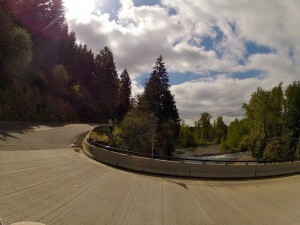 This race is organized by the Molalla Running Club. 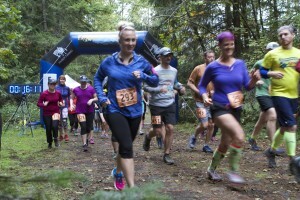 A breath taking beautiful and challenging 100% trail race in the Molalla River Trail system. The race offers a 5K, 10K and half marathon route, with a combination of double and signal track trails through amazing forest land. The 5K is a walk/run, the 10K and half-marathon are run only. These courses are challenging but rewarding! All participants receive a beanie and a finisher’s medal. 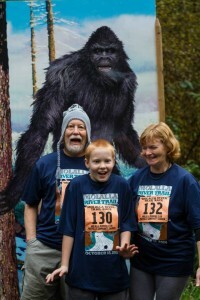 This race is organized by the Molalla Running Club. All races are chip timed! Finish all 3 races and receive a special Run Molalla Series medal. 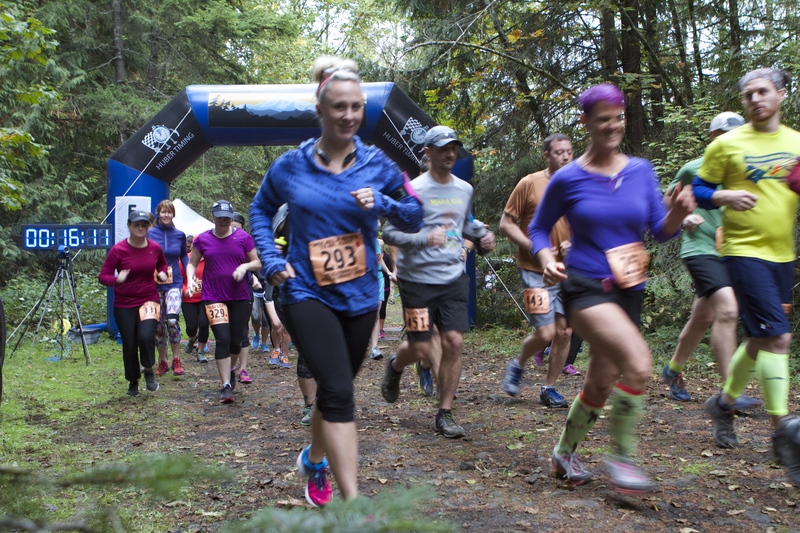 Why choose Run Molalla Series? Our series offers the full rural experience! From running through beautiful farm land, to running through a historic small town, to running through a beautiful forest land, you will experience some of the best running that our area has to offer. All of our races are non-profit races. When you choose our series you are supporting the local high school track team, local veterans in need, the local chamber of commerce, and the trail system. Your running is helping others. Buy local! By choosing local Oregon races we support the Oregon racing infrastructure verses supporting big corporate national race brands that take money out of the state. Our races are competitively priced. What some races charge for one race we are offering 3 races! Our series offers a spring, summer, and fall race to keep you motivated to train all year long! This series is supported in part by a grant from Clackamas County Tourism and Cultural Affairs.